Published at 25/03/2019 20:25:17 from Argentina, 2077 visits. 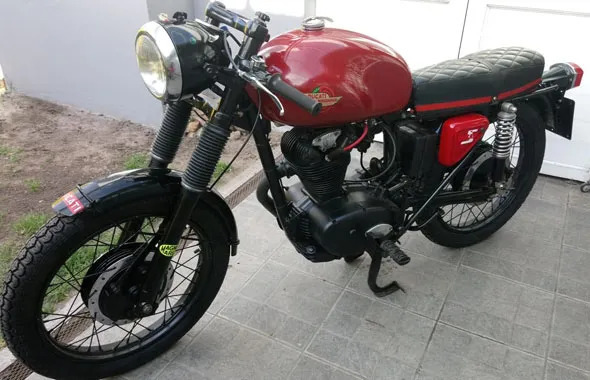 Ducati TS 175cc model 1958, motor 4-stroke. The bike is ready for transfer, will be transferred. The engine became new and is excellent, the lights also. Surrenders to optional a naphtha tank 4 hooks to paint.